Whether they’re going too fast or parking smack in the middle of two spaces, most people just don’t live up to our driving standards. According to NewsRoom, 80 percent of drivers experience road rage, which makes life behind the wheel incredibly stressful. If only you had traffic-clearing superpowers like Bruce Almighty, right? The Mercedes-Benz Class E isn’t technically a superhero, but its ability to make driving stress-free is seriously magical. Plus its abundance of futuristic features like Drive Pilot and Pre-Safe Impulse make it one of the most reliable cars on the market. Here are five more ways to ease stress on the road. 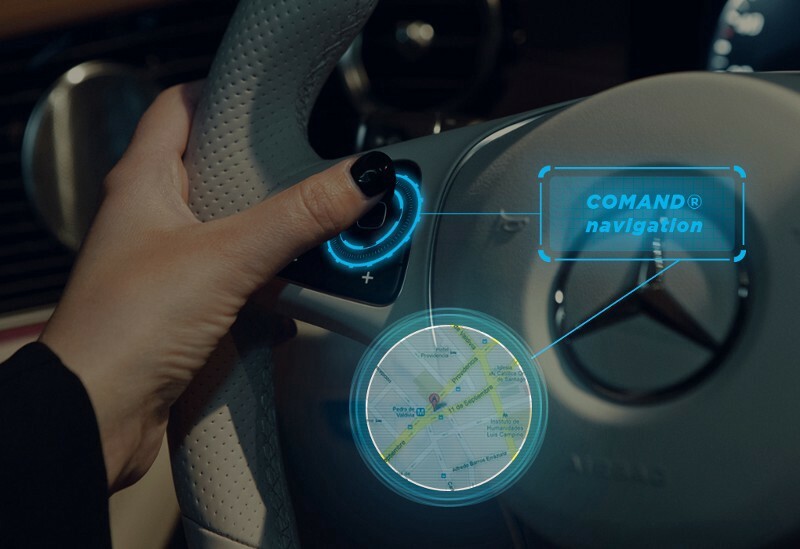 The Mercedes-Benz Class E’s wireless technology allows you to exchange data over short distances, so you can talk on the phone hands-free, crank that Beyoncé playlist and even listen to driving directions without the hassle of navigating through your phone. You know what’s super stressful when you’re on the freeway? Changing lanes. 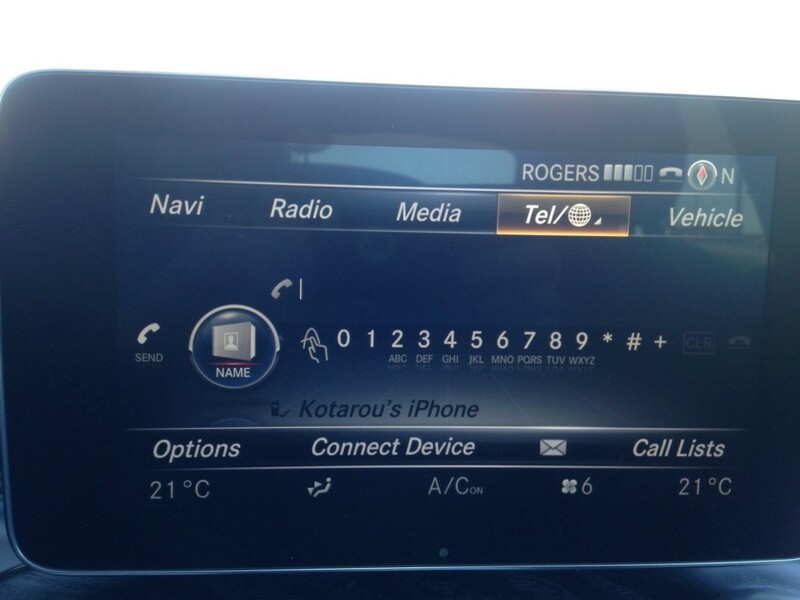 That’s why an intuitive car that helps you navigate traffic is a lifesaver. 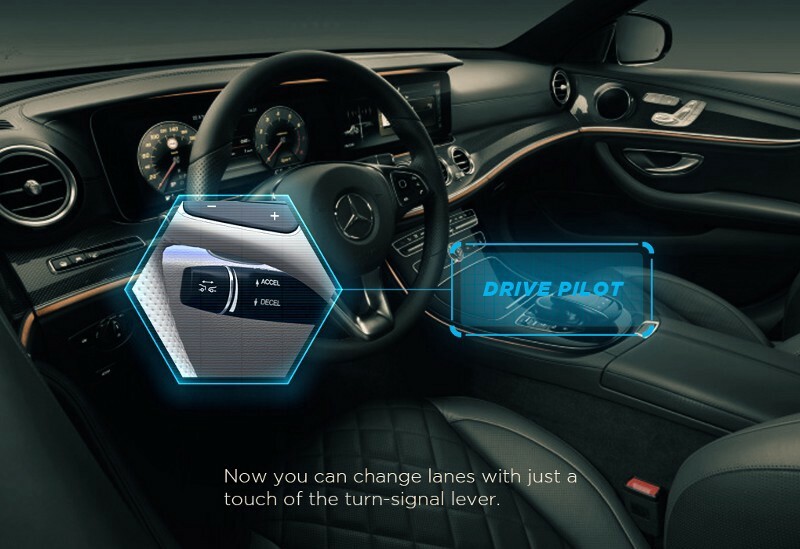 Mercedes-Benz’s Drive Pilot allows you to change lanes with just the touch of the turn-signal lever. It also monitors road conditions and speed limits so it will autonomously change lanes after you signal it do so. 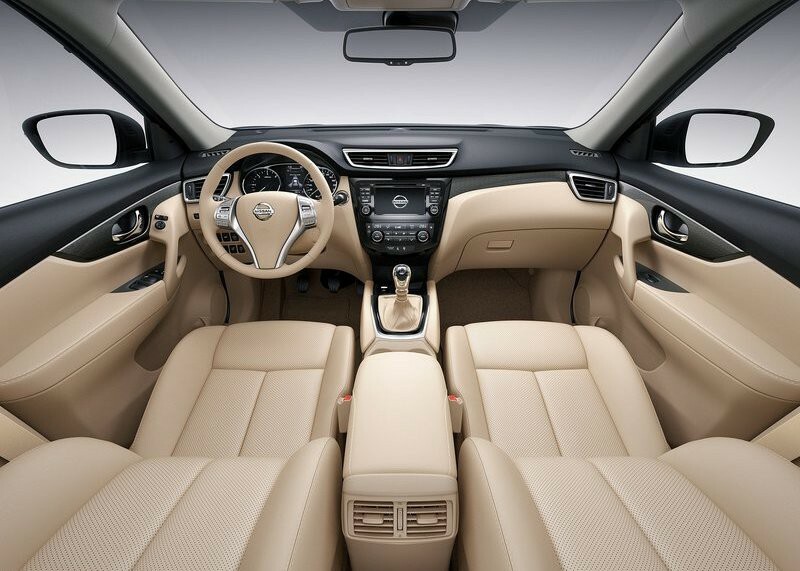 When you spend a lot of time in your car, comfort is key—and we’re not just talking lots of leg room. The Mercedes-Benz Class E has massaging seats that form to your body, plus aromatherapy controls so you can really treat yo’ self. One of the most stressful things about driving is having to deal with other drivers’ impulsive moves. 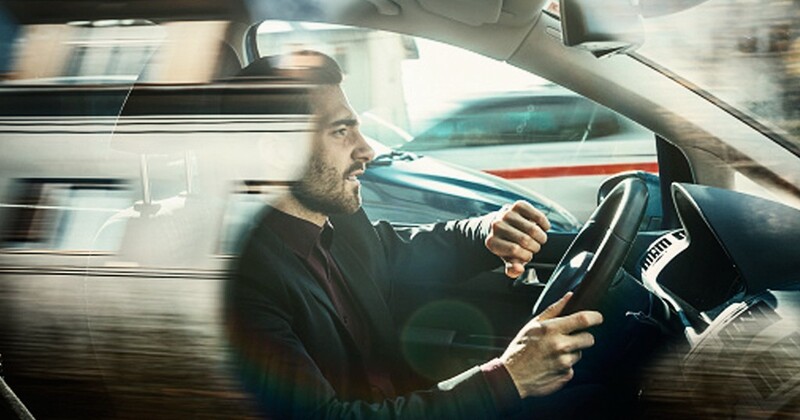 The Mercedes-Benz Class-E has a PRE-SAFE Impulse, so if you do get into a bang up, the car blares white noise to protect your eardrums from impact. Driving doesn’t have to be scary or stressful — it’s just about choosing the right car that you feel totally at home in.